You are ready to apply for a running event, but you’re having second thoughts because you still feel a bit uncertain about how the whole thing will go down, what are the usual obstacles, how to overcome them and how to face last-minute jitters? This may sound like a cliché, but it will get easier over time, and you have to start building your experience somewhere. So the only way to succeed is to start somewhere! You can learn by researching too, and lucky for you, you stumbled upon this list. Here you’ll find all the bits and pieces of information you need to prepare for a running event! When it comes to your running mileage, it should decrease during race week. This means that you should plan out 2 or 3 short runs with a couple of pick-ups, short distances which will get you to move your legs faster. By doing that, you’ll be preparing your legs for the race. Don’t push yourself too hard! Two days before the race, take a full day of rest and try to relax. One day before the race, do a short run, up to 20 minutes with as much as 5 pick-ups which shouldn’t last over 45 seconds. It’s important to carefully choose your breakfast on the race day. First of all, eat at least 2 hours before the race. Pick something you would usually eat, but keep it simple, choose a bagel with peanut butter or a bowl of oatmeal. This will give you the energy you need and it will be easy to digest. Hydration is extremely important too! Drink water in order to prevent fatigue and choose coffee as your drink only if was previously a part of your routine. This means nothing out of the ordinary. 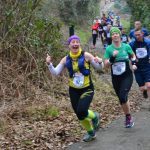 Look up Tough Runner UK for some of the most interesting running events! Whether this is the first running event for you or the twentieth, you’ll feel the jitters and the excitement when the day comes. The best thing to do on the day of the race is to be there on time! Give yourself enough time to park, wait in line for the toilet and warm up! This means to come at least 1 hour before the race. Don’t forget to find out where to go for the starting line! By being there on time, you’ll decrease your stress levels. 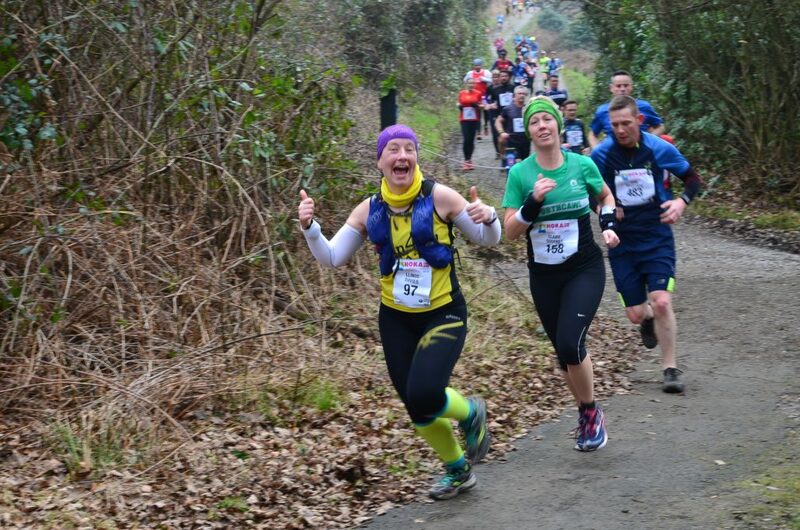 If you decide to participate in duathlons in Wales, for example, you know what to do and what to look for! That’s it! If you add a proper warm up to the mix that starts about 25 minutes before the race, combining an easy jog with a building pace with 5 brief pick-ups and muscle stretching, you’ll get the winning combo you need and feel energized and ready for the race! You have the knowledge you needed, now start running!